Outdoor Living - Homestead Gardens, Inc. | Homestead Gardens, Inc. Comfortable seating is a top priority to enjoy your outdoor space. Outdoor furniture should be in keeping with the rest of your home. Today’s furniture is created to withstand weather of all kinds. Our showrooms has the best, most sought-after grill brands to enhance your outdoor living space and turn it into the ultimate entertaining area! From pillows and umbrellas, to fountains and lanterns – you will find everything you need to spice up your outdoor living experience. Homestead Gardens offers many styles of dining furniture including exquisite, hand-crafted wrought iron, powder-coated aluminum, resin, wicker and teak. 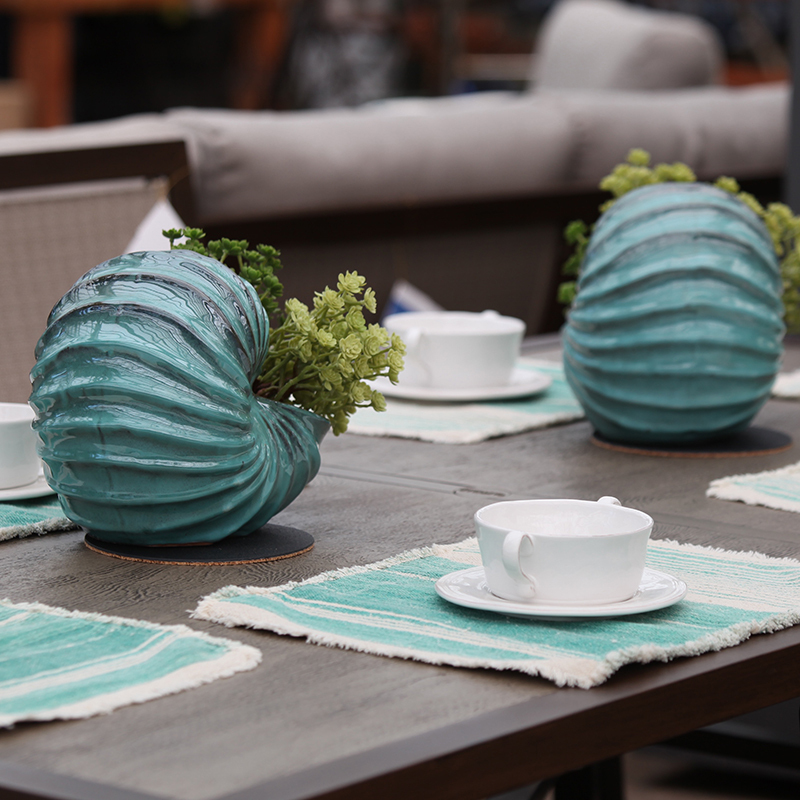 Find the perfect pottery pieces to accent your outdoor living space. We have a variety of colors, shapes, sizes and materials. Homestead Gardens is the ultimate destination for outdoor living – from relaxing and entertaining to grilling and dining. 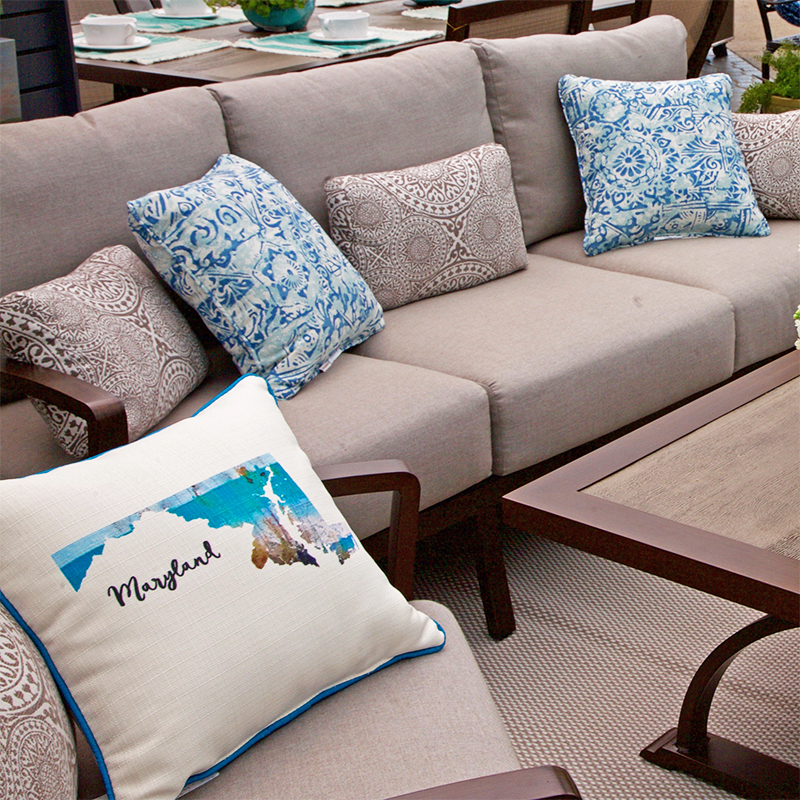 Explore our showroom to find everything you need to personalize your own outdoor living experience. At Homestead Gardens we have a vast selection of all-weather, luxury patio furniture – outdoor dining and casual seating. Crafted from the finest materials and chosen by our buyers for their durability, comfort and quality, you and your guests will be sure to enjoy for years to come. With outdoor living comes outdoor dining, so you’ll want to complete your outdoor room with a chef-quality grill. 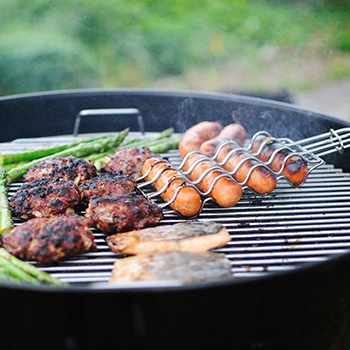 We have the areas largest selection of grills. We carry Weber, Big Green Egg, Saber and Vision Grills. 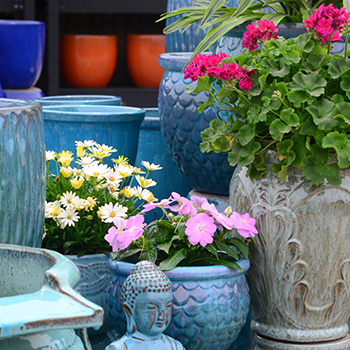 Add color and flair to your outdoor living space with colorful pottery. With containers in a variety of colors, shapes, sizes and materials, our selection is one of the area’s largest. Homestead offers a variety of accessories and accents to complete your outdoor living space and give it personality and flair. We have everything from outdoor rugs and pillows to lanterns and flags. Homestead Gardens offers a beautiful selection of beautiful styles that give your home a personal touch. 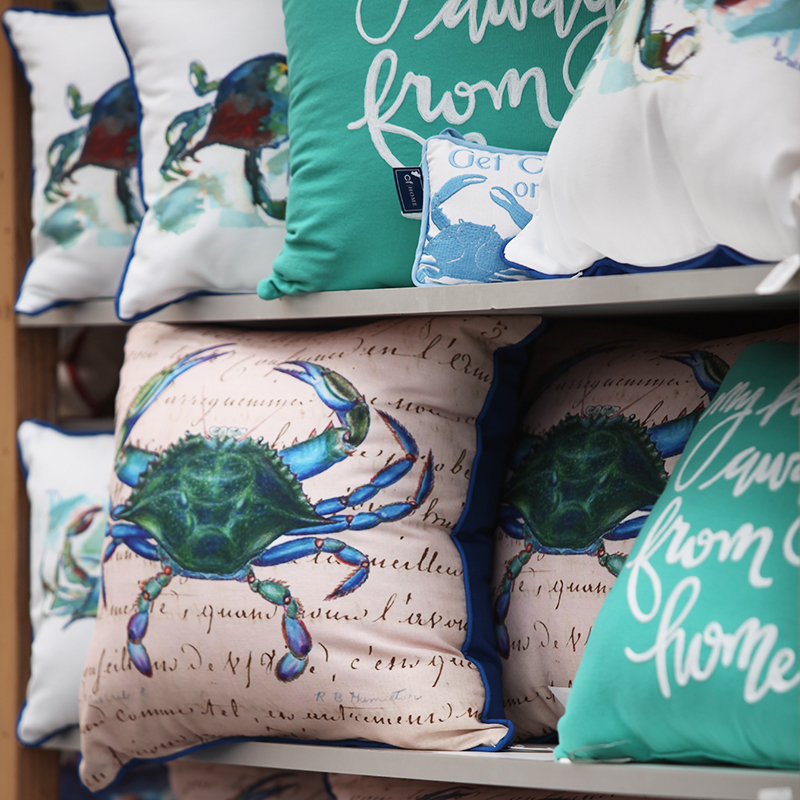 Browse a unique collection of treasures ranging from candles and lotions to broaches and lamps. Seasons of outdoor dining, relaxing and playing all start with the right backdrop. 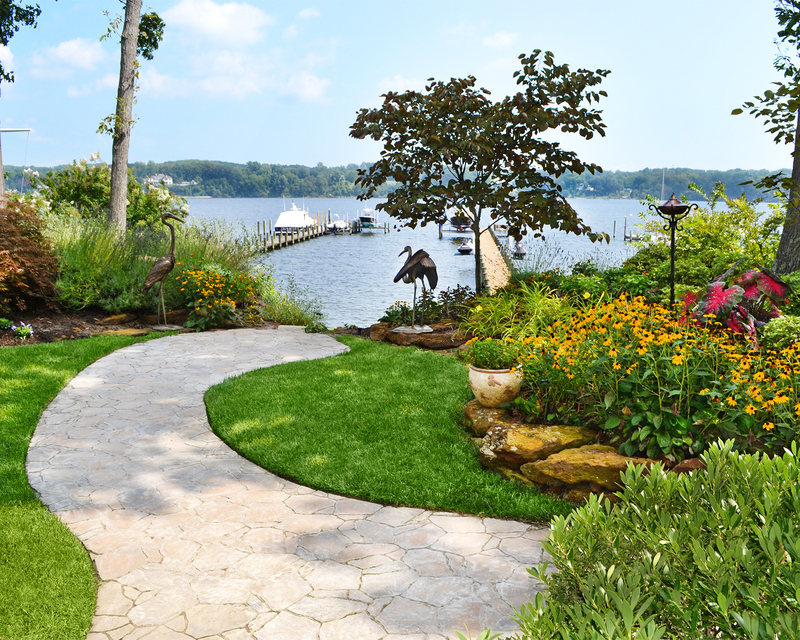 Let the experts at Homestead Gardens Landscape Division design and build the patio of your dreams!